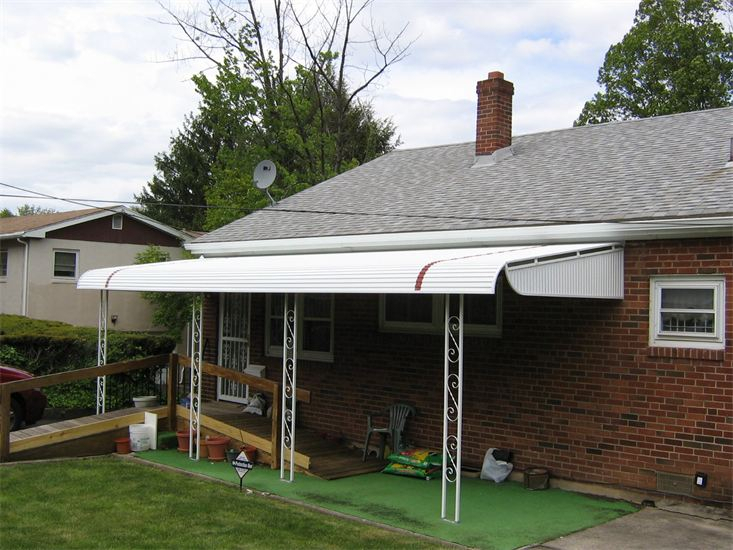 Although not as popular as they once were, Aluminum awnings are an ideal choice for people who want a worry free cover on their deck, patio or entrance. 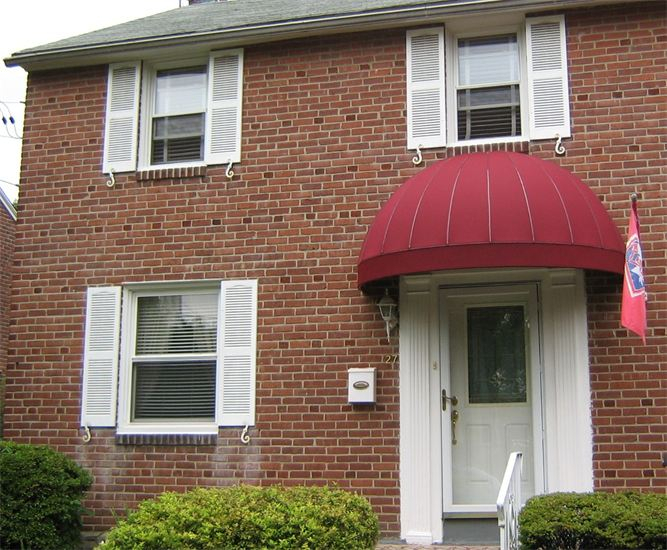 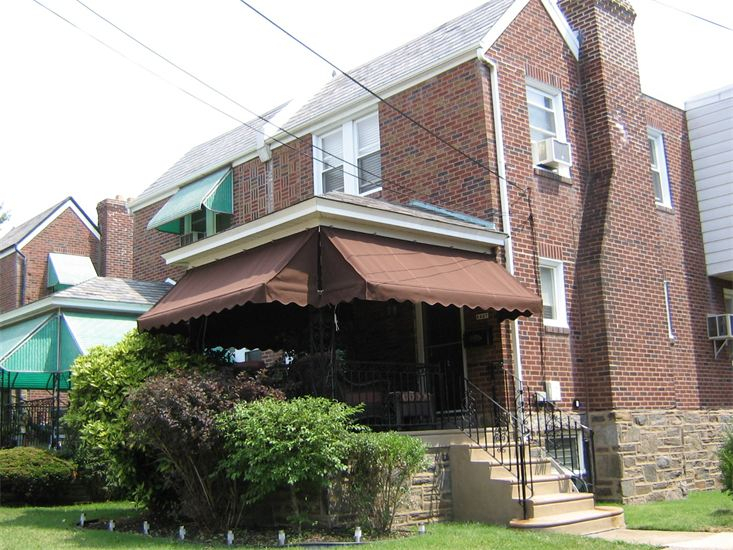 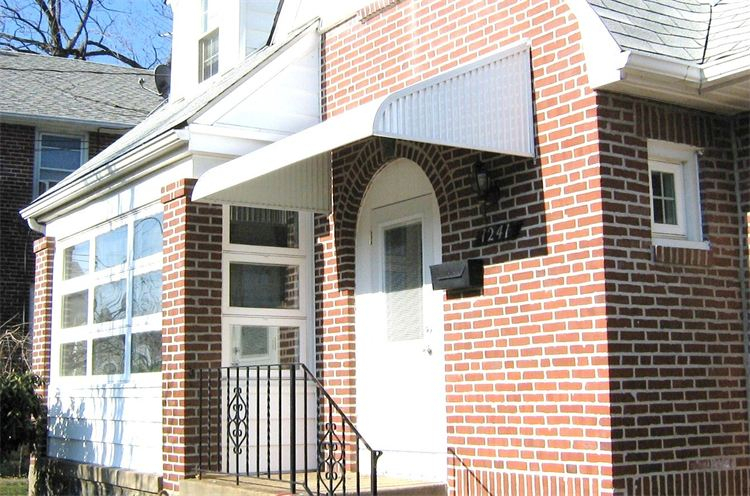 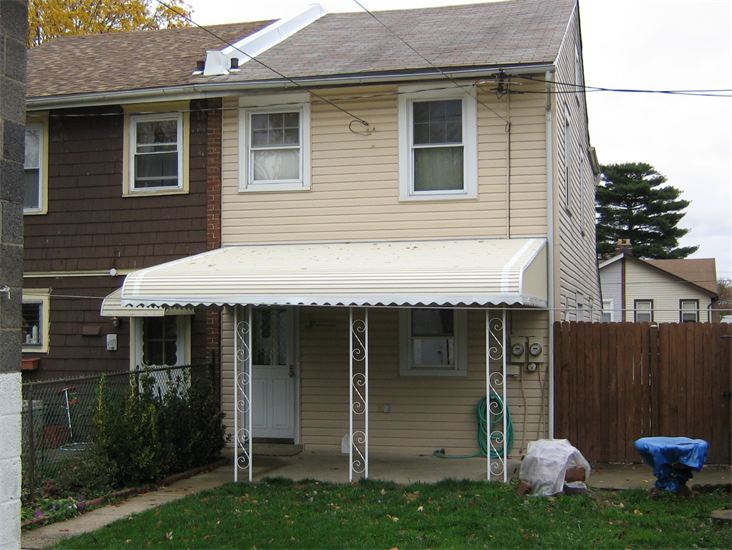 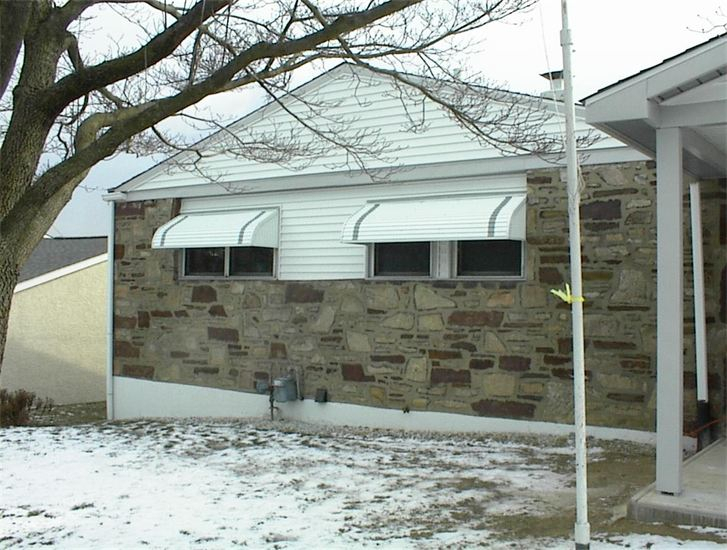 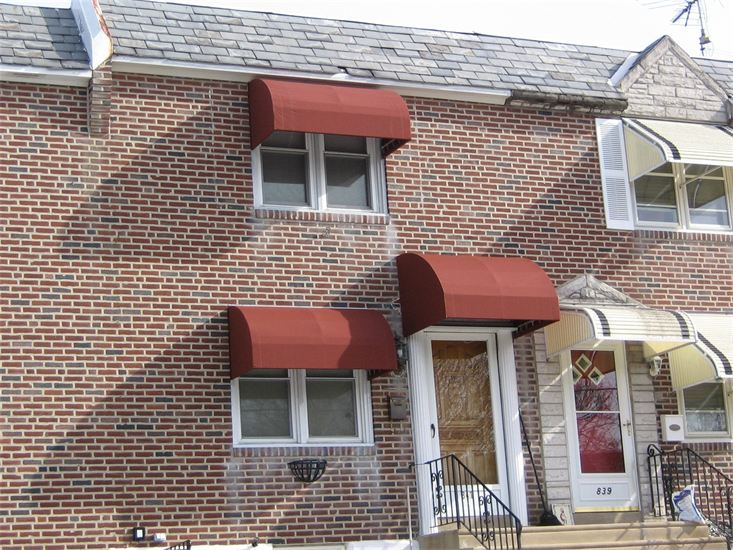 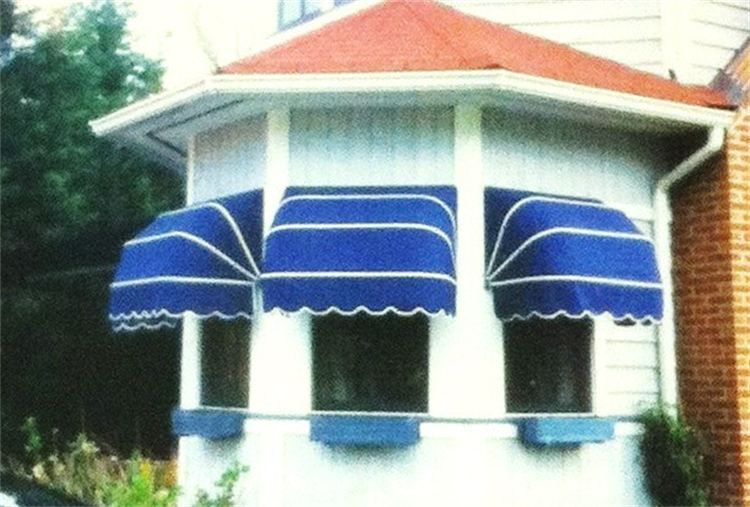 These awnings are fabricated using the newest materials and have a finish that will last for years. 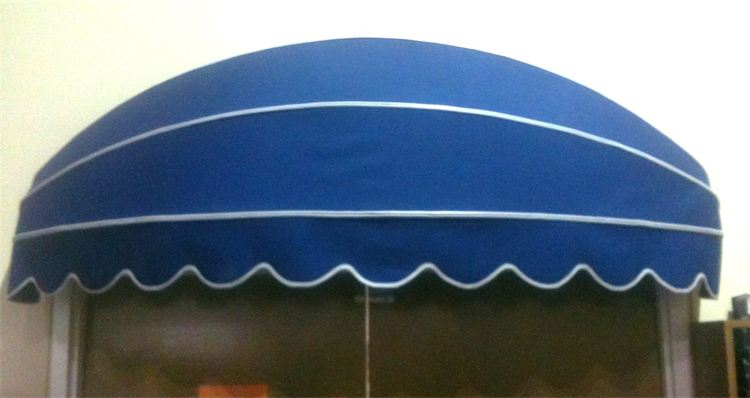 If your looking for an awning that you can have installed and forget about, an aluminum awning may be the choice for you! 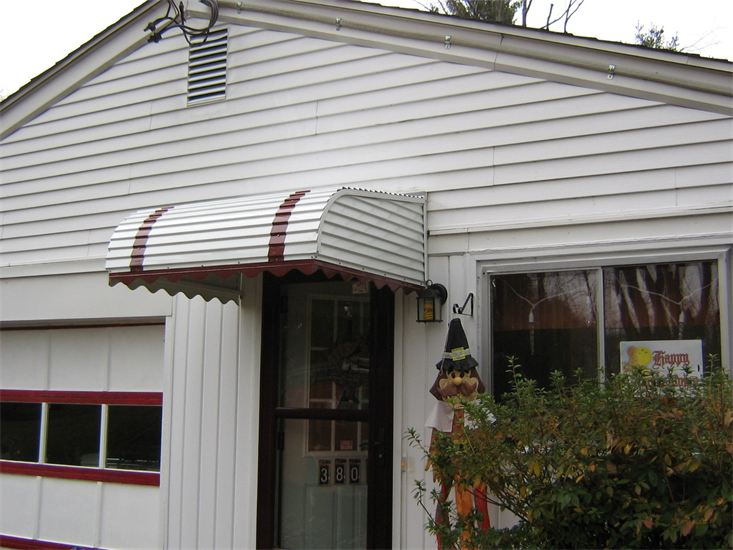 Here are just a few styles. 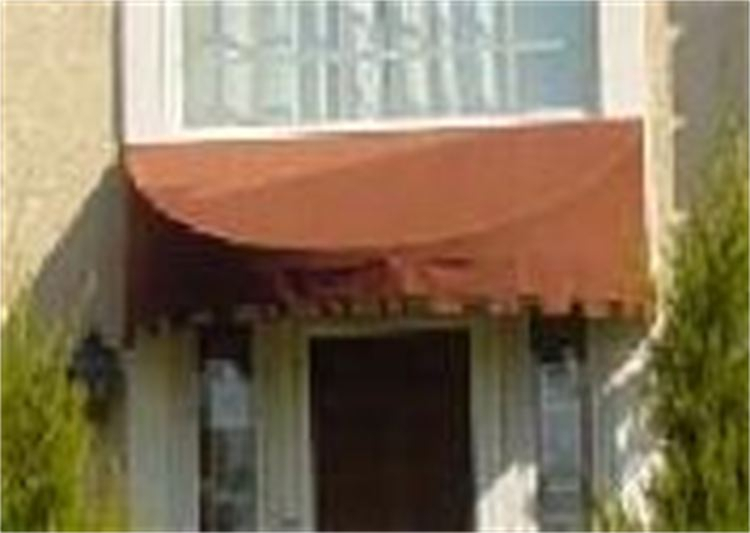 If you don’t see what your looking for, we offer a variety of OTHER STYLE awnings for your doors, windows or entrances including domes and European rib designs.